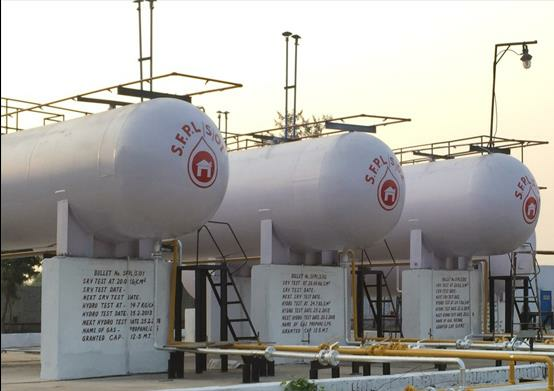 The Company, established in the post-liberalization period, has set itself the goal of providing excellent service in the private sector LPG bottling and distribution field. Indian Rasoi Gas serves the need of large energy consumers in industries and big commercial establishments through bulk LPG supplies along with complete engineering solution. Indian Rasoi Gas provides Domestic services also. We have an extensive gas agency network. Currently our domestic gas agency network is present in North India. 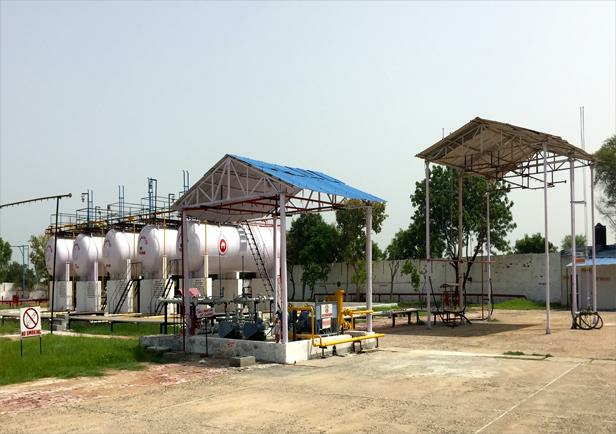 The Company established in the post-liberalization period, has set itself the goal of providing excellent service in the private sector LPG bottling and distribution field. Our commitment is to be part of every home, delivering the trusted brand of LPG through warm and personalised service. Reliable and fast service. Self growth with growth of the nation. Total customer satisfaction with world class product. To become the most preferred LPG brand of North India with a reach of 500 networks serving millions of households. Want to Know more about Indian Rasoi Gas. Download our broucher. How do I get a new domestic connection? Indian Rasoi Gas is available for domestic use in 4 kg, 12 kg and 15 kg capacity cylinders with our authorized Dealers & Retailerss/dealers spread across North India. To avail a new connection just fill up the enquiry form and our customer service executive will contact you with more details. The customer service executives will arrange a new connection to be delivered to your doorstep subject to the acceptance of the terms and conditions for the new connection. Why is the price of LPG Refill higher than the PSU LPG Refill? Domestic LPG prices of the government companies are regulated by the government of India and do not reflect the real price of crude and refined product. Moreover, the PSU LPG refill prices are subsidized by the government through issuance of oil bonds to the public sector oil companies. This compensation is not available for private LPG marketers; hence price of LPG refill is higher than PSU LPG refill. What are the documents that I need to submit to get a new connection? Any one ID proof is required to avail your Indian Rasoi Gas domestic connection. What are the documents that I shall receive after getting a new connection? You shall receive a Consumer number, original subscription voucher and cash memo. What do I need to check when I receive my refill cylinder? The seal of the cylinder should be intact. The safety cap should not have any cracks. You will receive a cash memo for the payment towards LPG refill. In case of assistance whom should I contact?